While some will likely be shocked by this, this news shouldn’t be too surprising. The game has already been delayed once after being announced for a 2017 release, and while fans will no doubt be hoping this is the last time such a delay is implemented, we’ll have to wait and see as the year goes on. With E3 2018 right around the corner, perhaps Deep Silver and Ys Net will bring some new footage of Shenmue III to show off how far along they are with the game. Shenmue III developer Ys Net posted a new video on their Kickstarter page where director Yu Suzuki talked about the game’s development. He reflected on the past two years of development, gave updates on characters and voice acting, and talked about his plans to overhaul the combat. It seems development is coming to a head, which is good considering the game is supposed to release later this year. 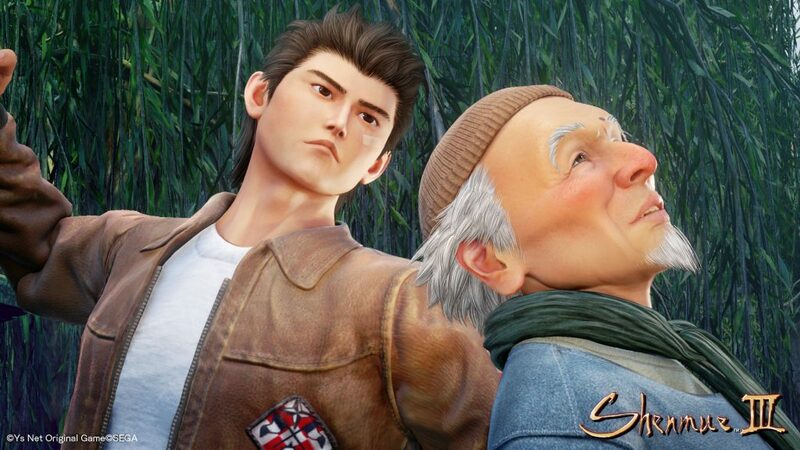 Shenmue III is set to release sometime in 2019 for PlayStation 4 and PC.